Did you know the National Recreation and Parks Association (NRPA) publishes the results of its monthly park and recreation surveys? The surveys are part of its official polling group, the NRPA Park Pulse and are available to the public on the NRPA website. Click the image below to see an infographic of the results. PlayPower Canada is well aware of how tech can actually draw children to play and experience the great outdoors. 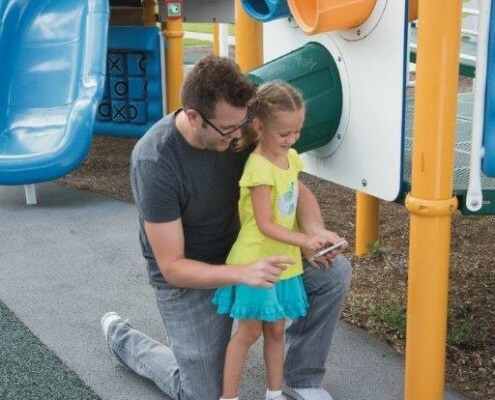 In February 2015 we launched mobile games optimized for PlayPower playgrounds, then in early 2016 followed up with free games to encourage outdoor play. 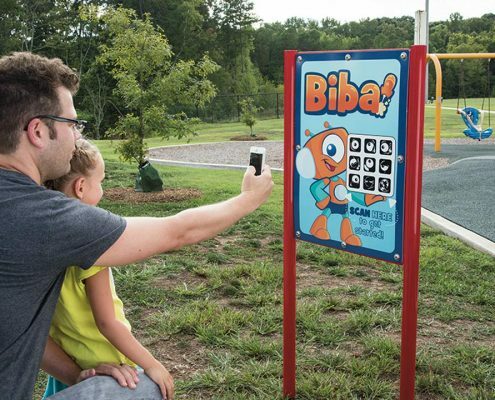 Both these articles feature Biba mobile apps and Biba-activated playgrounds from PlayPower. 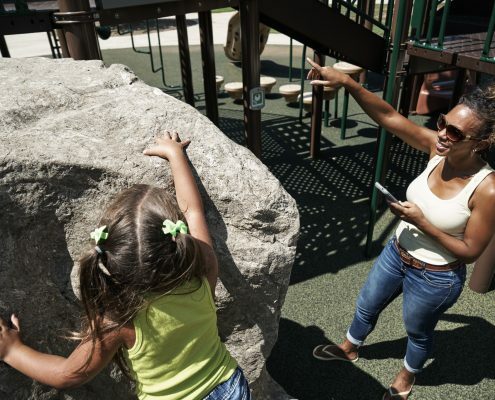 Since then, Biba-activated playgrounds have been installed across Canada, delighting families with their ability to add digital elements like treasure maps and obstacle course challenges to play areas. 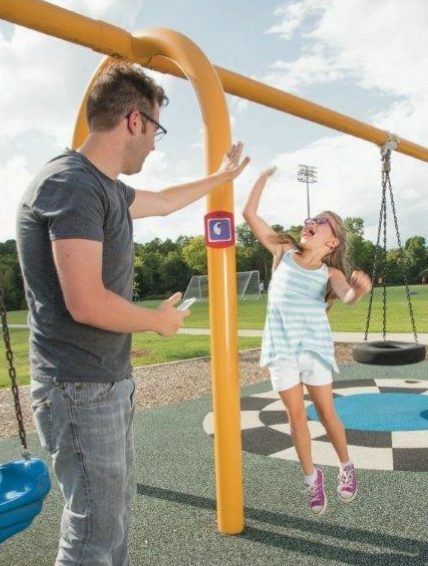 The Journal of Child Health Care published an article on a study noting that Biba playground play results in greater amounts of moderate to vigorous physical activity – a great outcome given the challenges parents are facing with when trying to encourage their children to get healthy, physical activity. 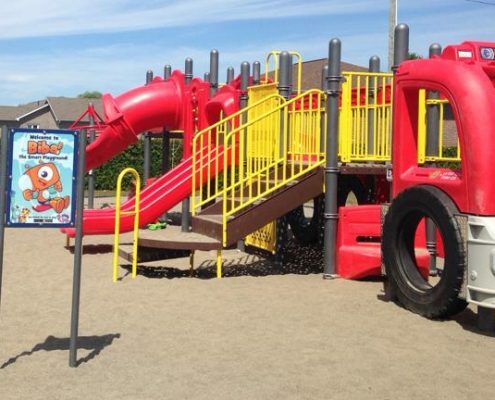 To see other ways Biba is benefiting parks in Canada, click here to learn about playground data reports on our website. The experts at PlayPower Canada are here to help you create the best solution for your site and community. Along with our accessible, inclusive, and smart playgrounds, we offer formal training, workshops, webinars, and informational kits to share successful models and challenges we’ve overcome along the way. 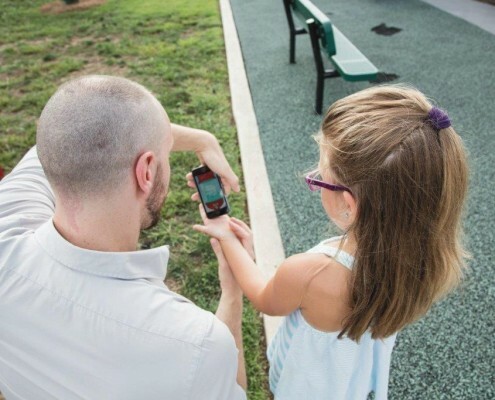 Contact your local PlayPower Canada rep today to find out more about using technology to connect kids to nature.